Thanks to recent actions taken by Thailand’s government, Thai government agencies today can more easily identify survivors of human trafficking. The complex global nature of trafficking practices demands an integrated effort by the global community. In this spirit, Save the Children is working with the Thai government, civil society organizations and other partners, to enable the provision of quality protection and support services offered to trafficking survivors in shelters. In order to provide the delivery of dependable and consistent quality care in all government shelters to survivors of trafficking, standard operating procedures (SOPs), guidelines on best practices for survivor support, and the commitment and know-how to consistently apply these tools, are needed by shelter staff. To address this need, the Standardized Protection and Care Embraced in government shelters in Thailand (SPACE) project will work closely with the Thai Ministry of Social Development and Human Security (MSDHS), the Division of Anti Trafficking in Persons, and other potential partners (e.g. 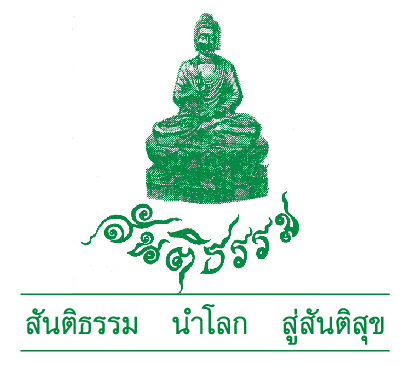 Association of Social Workers, Thammasart University), to ensure survivors of trafficking (women, men, girls and boys) in these centers are safe and consistently receive quality rights-based and gender sensitive care and support services that meet national standards for rehabilitation and reintegration. As part of this work, Save the Children and our project partners will develop and pilot training materials to support the Division of Anti-Trafficking in Persons’ Standard Operating Procedures (SOPs) for quality protection and support procedures, as well as produce country guidelines on best practices for case management and individual care plans for survivors of trafficking that meet national and international standards. We will also advocate for the nationwide systematic implementation of the SOPs and guidelines by all government shelter staff when providing protection and support services to the survivors they serve. Two women’s shelters with which Save the Children has already established a strong, trusting working relationship will initially roll out the training. Gather and analyse other information that will assist program staff in modifying project interventions and further refine project indicators if necessary (further assessment questions will be identified at consultation meeting). An independent consultant will be recruited to lead this baseline assessment. The following is the outline of a suggested process; however, it would be expected that this would be further refined by the consultant. The baseline assessment shall be undertaken based on the Save the Children International requirements and must be in line with Save the Children’s ethical guideline (Annex II). Findings will be discussed with selected experts in Save the Children before formulating the recommendations. The project targets implementation in the three Welfare Protection Centre for Victims of Trafficking in Persons in Suratthani, Phitsanulok and Pathumthani provinces. This baseline assessment expects to collect information to adequately represent all project locations. The key informants should comprise of representatives of DAT, the Welfare Protection Centre staff, and relevant agencies as identified in the SOP as well as adults and child survivors of trafficking. 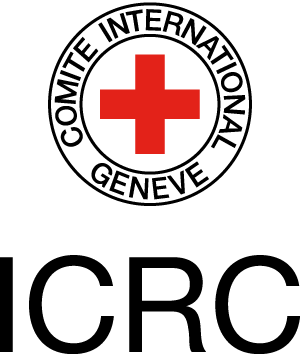 The consultant will be required to dedicate an estimated 23 days’ time to this consultancy work during February to March 2019 period, subject to the requirements and agreements with Save the Children. All materials collected in the undertaking of the consultancy process should be submitted to the MEAL team focal point prior to the termination of the contract. The consultant(s) will report to Child Rights/Child Protection Programme Coordinator, with technical support from Director of Program Quality and Development and MEAL Coordinator who will provide inputs throughout the baseline assessment process including on the proposed methodology and data collection tools, analysis and interpretation and recommendations. Furthermore, the SPACE project team will support logistics and arrangements for data collection and consultation with stakeholders. Support requirements for tasks such as translation and data entry will be discussed with the successful applicant. The consultant(s) is asked to propose the budget. The financial competitiveness of the fee will be considered in the selection process. Costs involved in the assessment, such as materials, travel and applicable taxes, should be included in the proposed budget. SCI offer competitive National package; Transportation & Communication allowance, Well ness Top up, 13th month salary & Annual leave 20 days, etc.